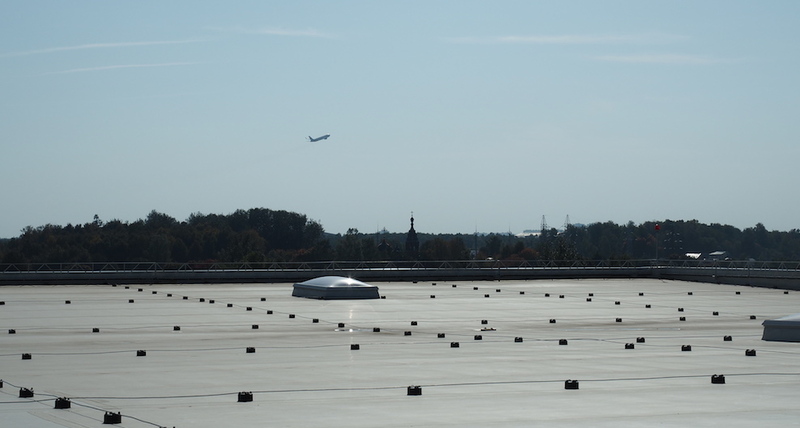 Largest Russia's international passenger and cargo air hub offers developed infrastructure for logistic and industrial enterprises. 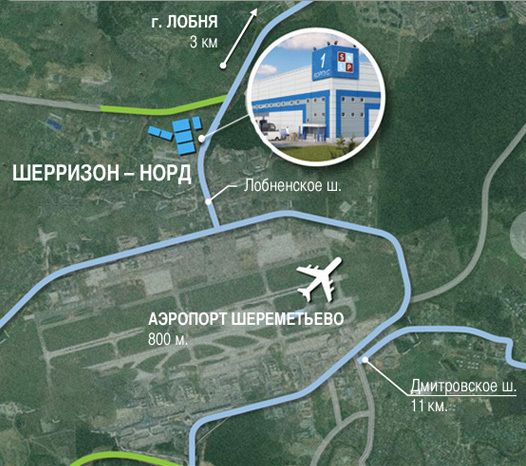 Reconstraction of neighbor roads and highways, construction of 3rd runway and new terminals are planned in the nearest future. 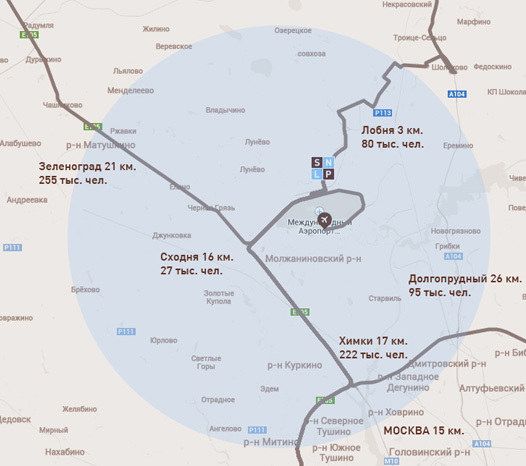 Depending upon the traffic situation you can choose alternative routes through Leningradskoe or Dmitrovskoe highways. 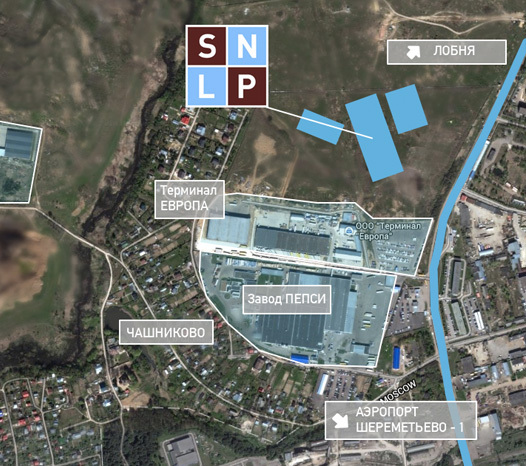 Industrial Park is located in highly developed industrial cluster Sherrizone, founded in 1993 under support of Government of Moscow Region. 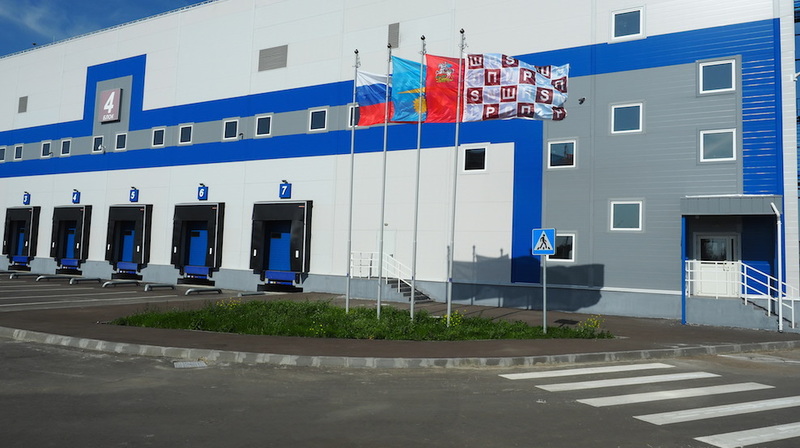 Large foreign and Russian companies has been functioning at the Sherrizone territory for already more then 15 years. Sherrizone is registered in the Land Inventory as industrial territories. Direct bus lines are available to multiple destinations: Moscow, Sheremetyevo Airport, Lobnya, Khimki, Zelenograd, Dubna, and Dolgoprudny. 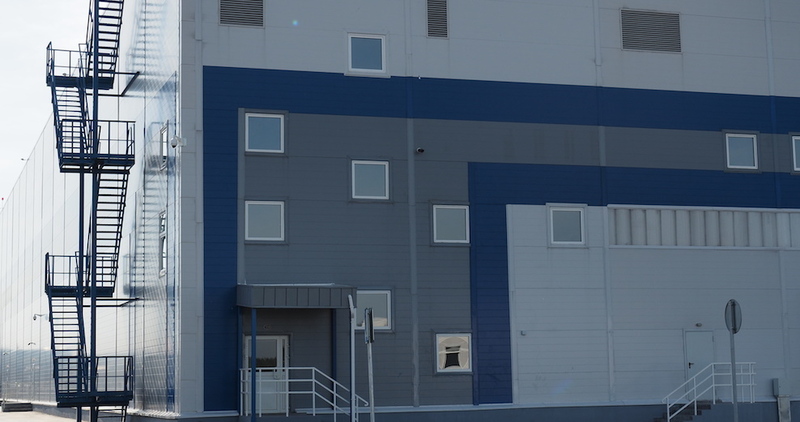 Largest customs terminal located in the Sherrizone Area provides full range of custom services. All the necessary facilities are provided: gaz, electricity, drainage, sewage, water supply and telecommunication lines. 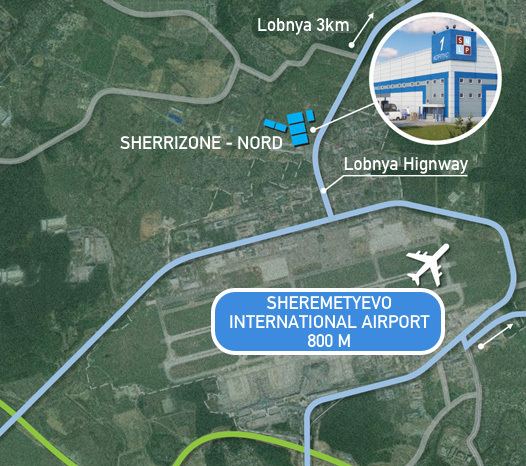 Sherrizone-Nord is strategically located and offers easy access to the Leningradskoe and Dmitrovskoe highways. 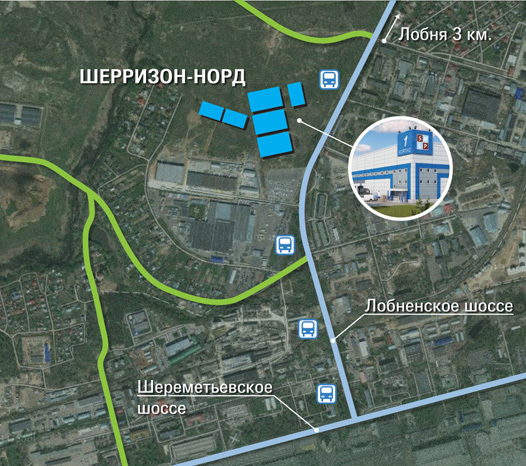 Two direct exits from the Lobnenskoe highway are provided for more convenient transport circulation on site. Clients will benefit from the exclusive private road access to Perepechino. 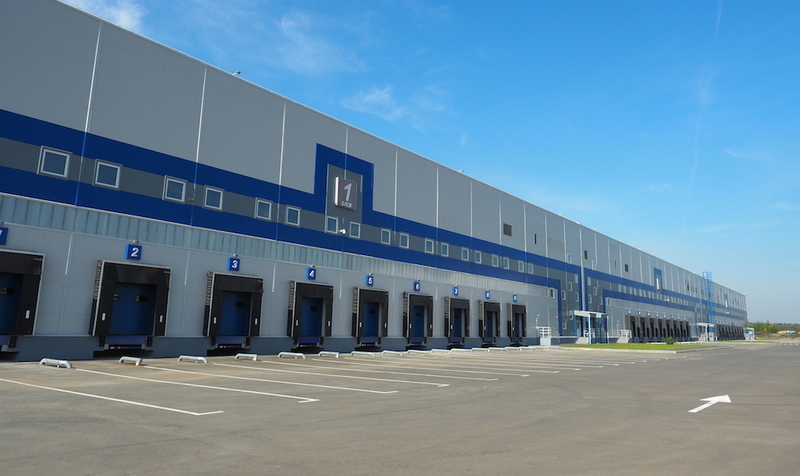 High-class logistic and industrial parks, developed by Griffin Partners and Stolny Grad are launched and successfully operated in Moscow, Nizhny Novgorod and in Europe (Italy). 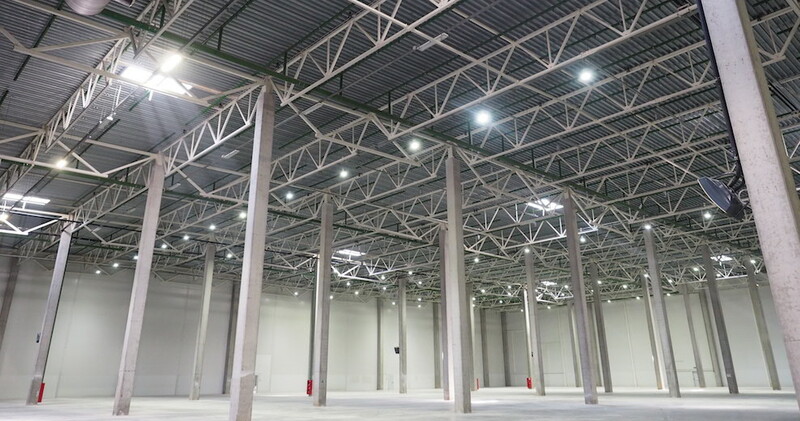 The quality of the warehousing properties is obtained through usage of "green" technologies and equipment, innovative fire-fighting & alarm systems. Fire alarm and evacuation systems, automatic fire-fighting equipment, an automatic dry powder fire extinguishing unit, smoke protection, and remote control of the fire extinguishing systems from the guard post. 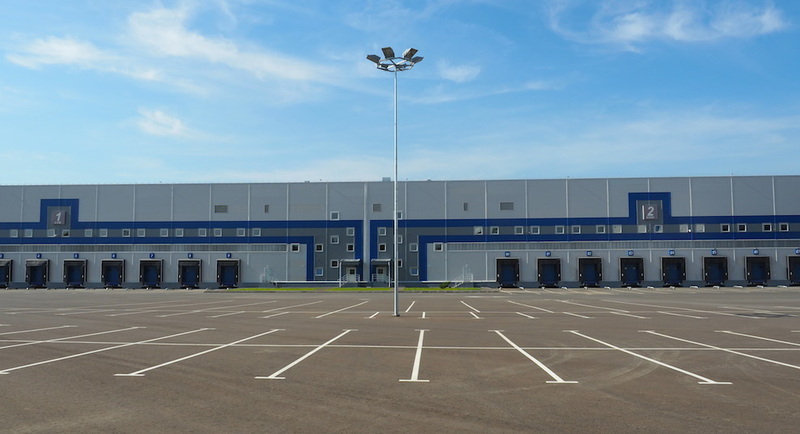 TOTAL AREA - 55 600 SQ.M. OFFICE PREMISES - 5 800 SQ.M. «Gazprombank» has successfully operated in the banking market since 1990. Founded by the world's largest gas producer and exporter Gazprom to provide banking services for gas industry enterprises, Gazprombank has since become a leader in the banking sector, which key performance indicators place the Bank among the top three banks of Russia. At present, Gazprombank operates seven subsidiary and affiliated banks in Russia, Belarus, Armenia, Switzerland and Luxemburg, representative offices in China, Mongolia and India. Steady growth and high reliability were rewarded with ratings assigned by international rating agencies: Moody’s Investors Service, Standard & Poor’s etc. Gazprombank was twice awarded by The Banker Magazine as «The Bank of the Year in Russia» in 2001 and 2005. The company was founded in 2004. Today MARASHSTROY s an authoritative international contracting company that has more than 3000 employees. Its construction projects are built using the most advanced equipment. The company has hi-tech construction machinery of its own. 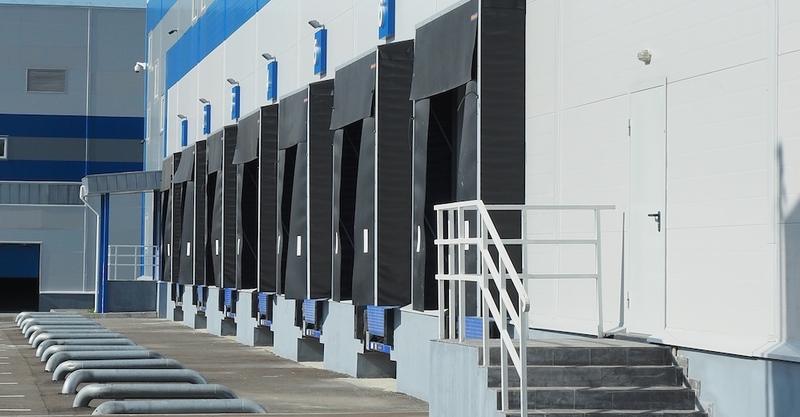 MARASHSTROY has participated in projects of various complexity at more than 60 building sites all over Russia including housing complexes, hotels, trading and business centers, warehouses, logistical centers, factories, and plants. 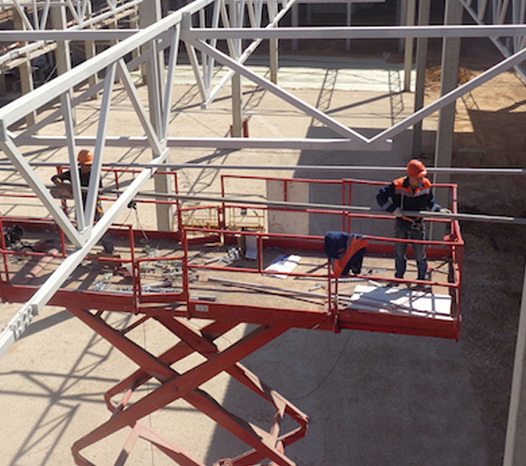 The MARASHSTROY employees strictly follow construction quality rules and procedures, occupational safety regulations and standards, apply the latest technological systems and use high performance building materials in each segment and at each work stage starting from the site preparation till final commissioning procedure. MARASHSTROY is proud of its hard-earned status of leading construction services supplier.